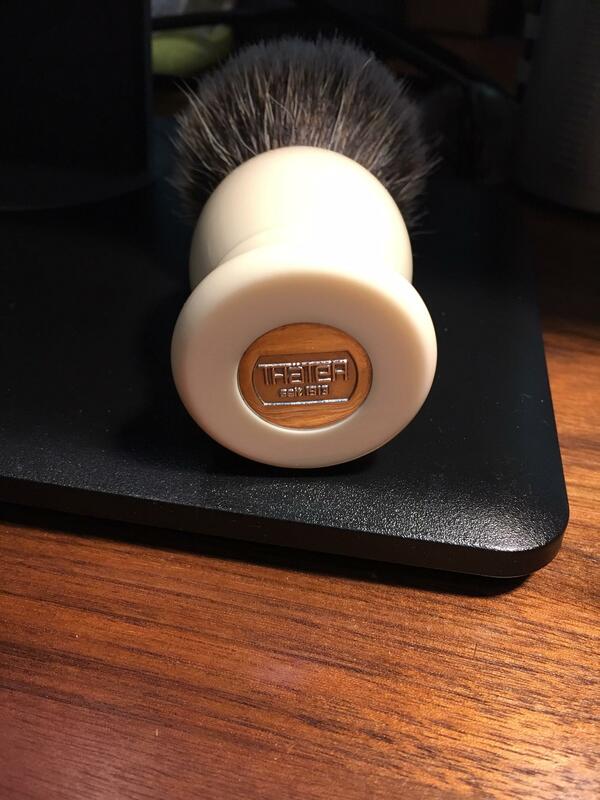 I am selling this beautiful Thater 4292/5 2-Band 25mm Silvertip Brush in off-white. Thater 4292 brushes are known for their high quality and traditional manufacturing process. 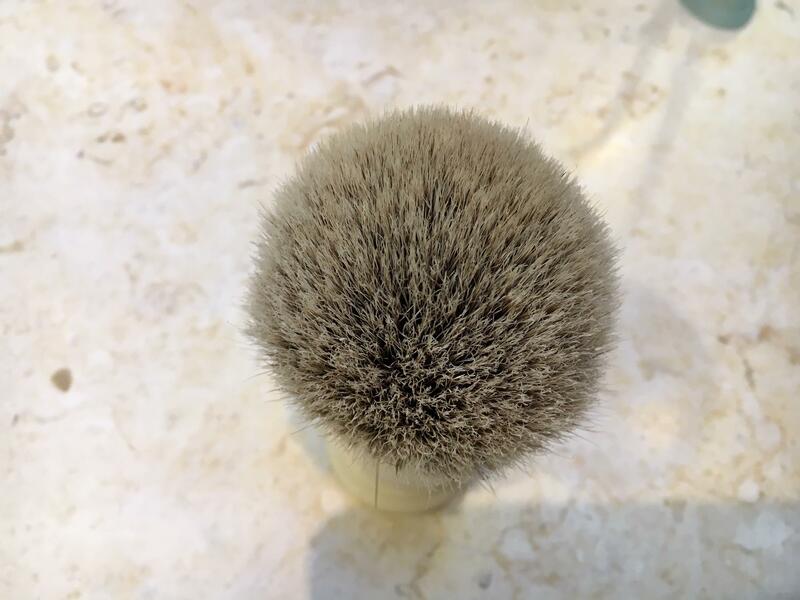 For almost 100 years, HL Thater has been crafting brushes of the utmost excellence and highest quality parts. 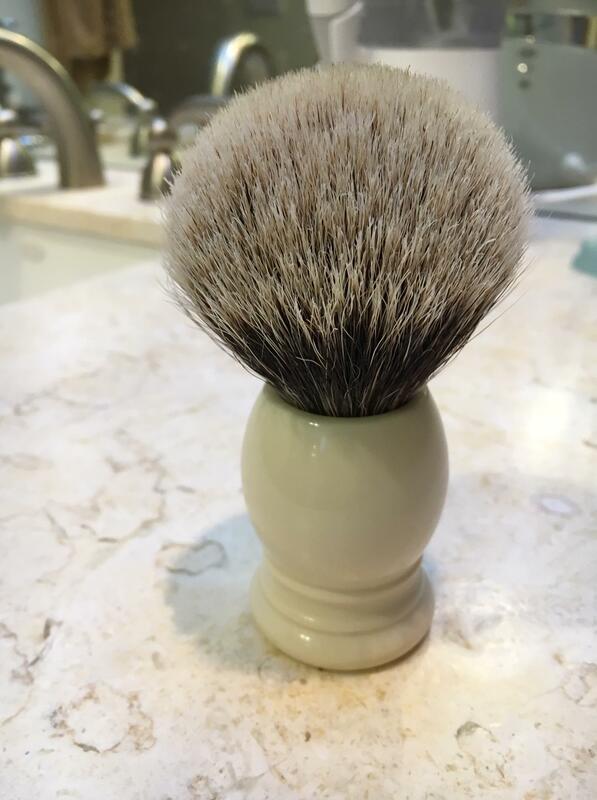 Each brush is tightly packed with 2-band silvertip badger hair in an off-white barrel to ensure a bountiful lather.